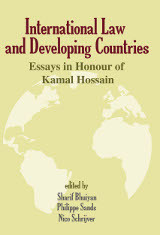 This book celebrates Kamal Hossain’s lifelong and significant contribution to the development of international law and the cause of developing countries. 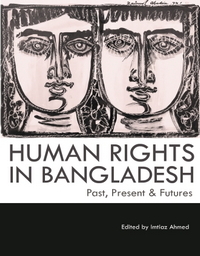 It brings together an interview with Hossain by the editors, and thirteen essays written in his honour by scholars representing a wide spectrum of expertise in international law. The interview provides an introduction to the rich and varied life of a statesman, a drafter of his country’s constitution, and an acclaimed constitutional and international lawyer. The subjects covered in the essays include the new international economic order (NIEO), human rights, counter-terrorism, climate change, oil and gas law, arbitration, law of the sea, international trade law and judicial reform. 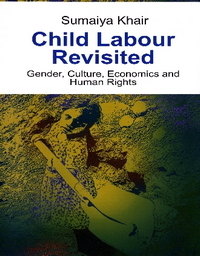 These essays offer important perspectives on the issues addressed. 4. Some Thoughts on the Making of International Law> M.C.W. Pinto> The Survival of International Law / Making International Law in the Twentieth Century / What is to be Done? 7. Climate Change and Financial Assistance: A Fragmented, Unified or Coordinated Approach?> Laurence Boisson de Ckazournes> Common but Differentiated Responsibilities in the Climate Change Regime and the Provision of Financial Assistance to Developing Countries / Financial Obligations of Developed Countries under the Climate Change Convention, the Kyoto Protocol and the Global Environment Facility / The Adaptation Fund / The Least Developed Countries Fund and the Special Climate Change Fund / Clean Development Mechanism / The World Bank’s Carbon Funds and Facilities / New instruments for Increasing Financial Resources Through Multilateral Channels / The Green Climate Fund and the Post-2012 Climate Change Regime / Which Type of Coherence in a Context of Multiplication of Financial Mechanisms?